It’s such a special day, whether you are able to talk with or visit your own mother, or if you have your own children. Sometimes it means breakfast in bed or lunch out; sometimes it means little gifts made with clay or popsicle sticks. It’s all fun. And, we’ve learned it’s a pretty big deal over the entire country. Designated as the second Sunday in May by President Woodrow Wilson in 1914, parts of America’s Mother’s Day have since spread overseas, often tied into local traditions. By the early 1920s, Hallmark Cards and other companies had started selling Mother's Day cards. 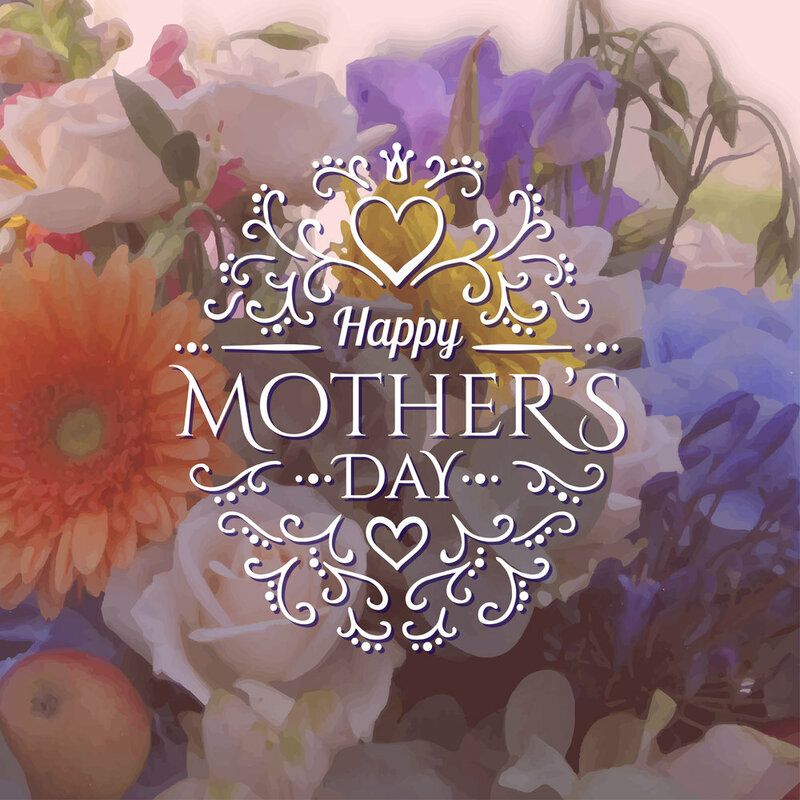 In the United States, Mother's Day remains one of the biggest days for sales of flowers, greeting cards, etc. The amount of money spent on Mother's Day in the U.S. is approximately $14 billion. 25% of all flowers bought for holidays are purchased for Mother's Day. About 133 million Mother's Day cards are exchanged each year in the U.S. Approximately 65% of all greeting card sales occur five days prior to Mother's Day. Additionally, churchgoing is also popular on Mother's Day, measuring the highest church attendance after Christmas Eve and Easter. Many worshippers celebrate the day with carnations, colored (especially pink and red) if the mother is living and white if she is deceased. Don't forget to sign up, below, for our blog updates full of creative and useful information!